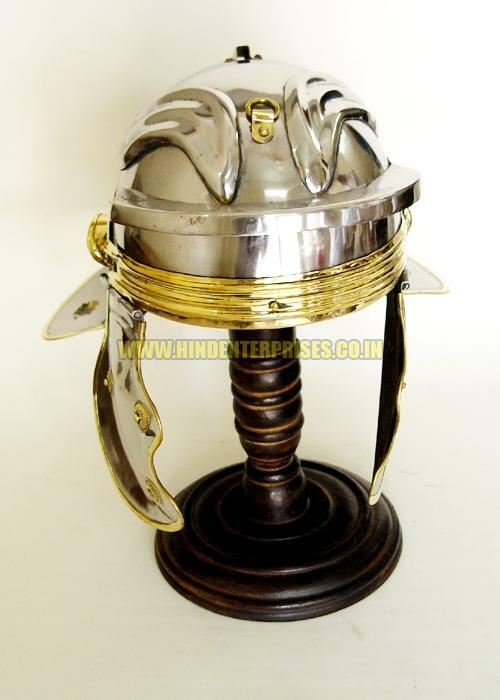 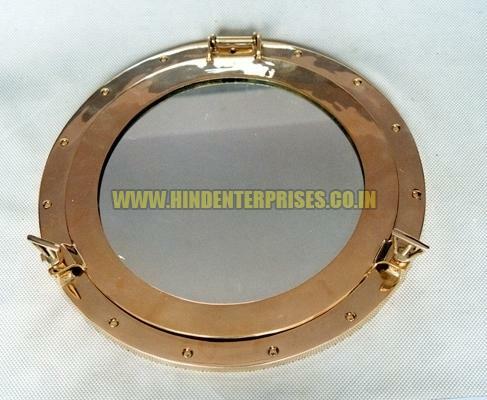 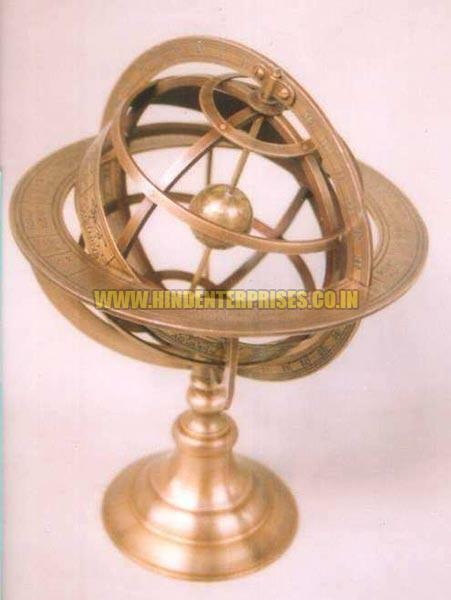 We are the one stop shop in market for availing an exclusive range of Nautical Decorative Items. 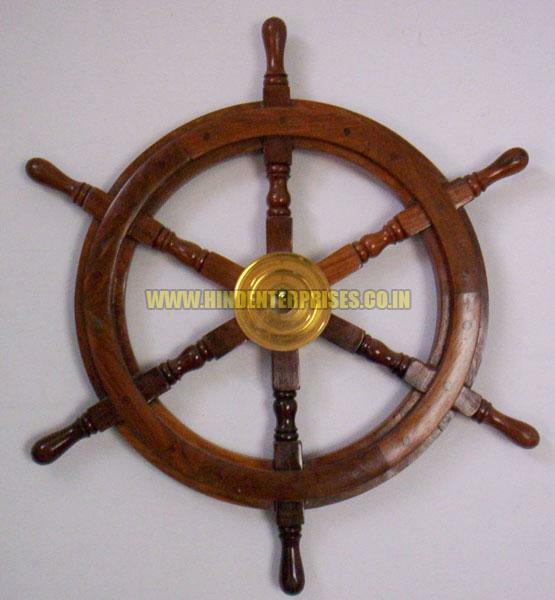 Nautical Decorative Items, offered by us, are hand-crafted antique reproduction of marine gifts items, which are perfect for home dÃ©cor. 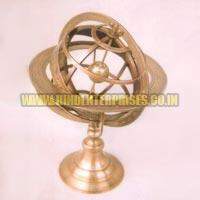 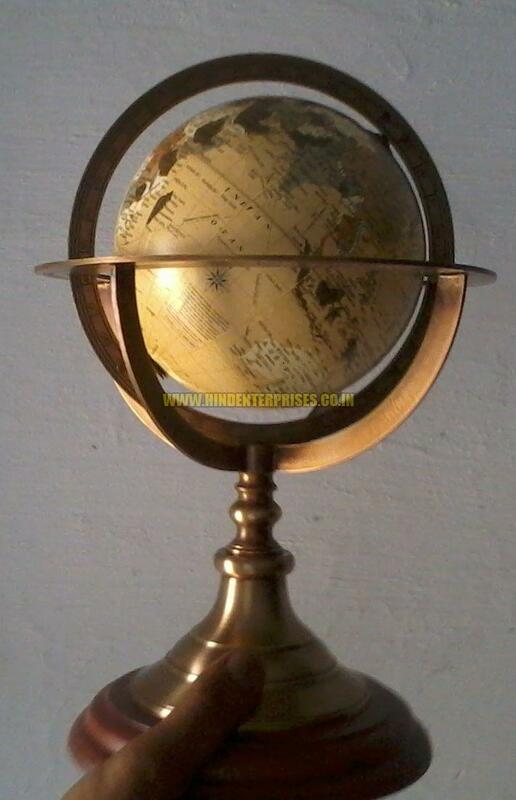 The Nautical Decorative Items are available in highly shiny brass polish or in antique finishes. 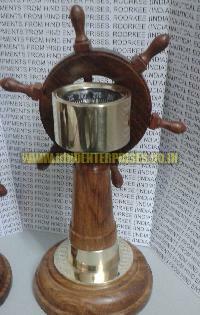 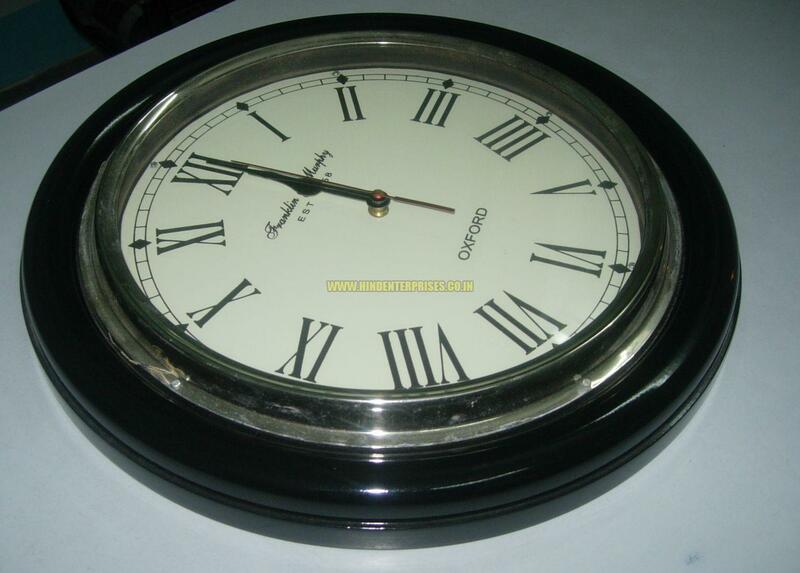 We provide Nautical Decorative Items at very reasonable prices.